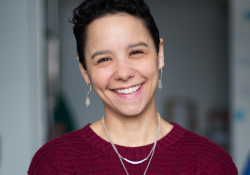 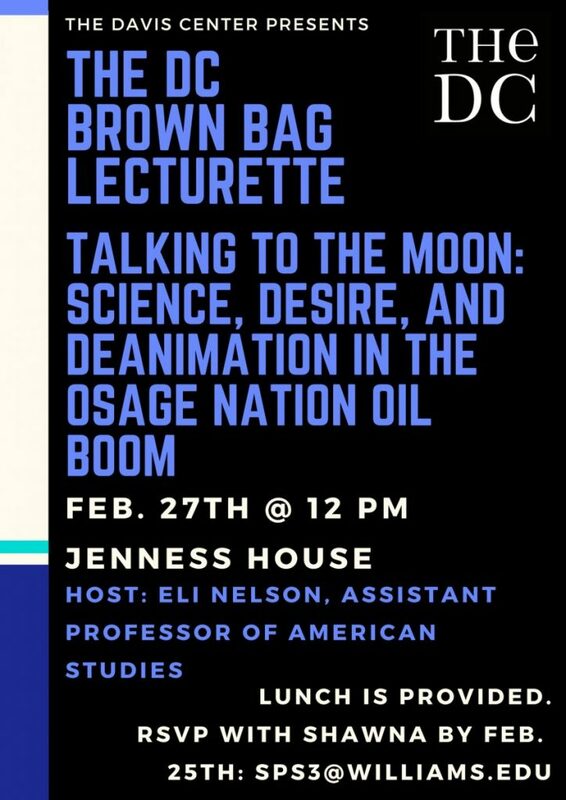 Join Prof. Eli Nelson, who will host a talk, “Talking to the Moon: Science, Desire, and Deanimation in the Osage Nation Oil Boom,” as part of the Davis Center Brown Bag Lecturette Series. Lunch is provided. 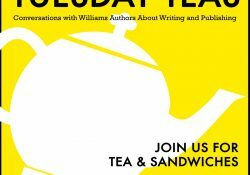 Please RSVP with Shawna by February 25th at 4:00 pm: sps3@williams.edu.